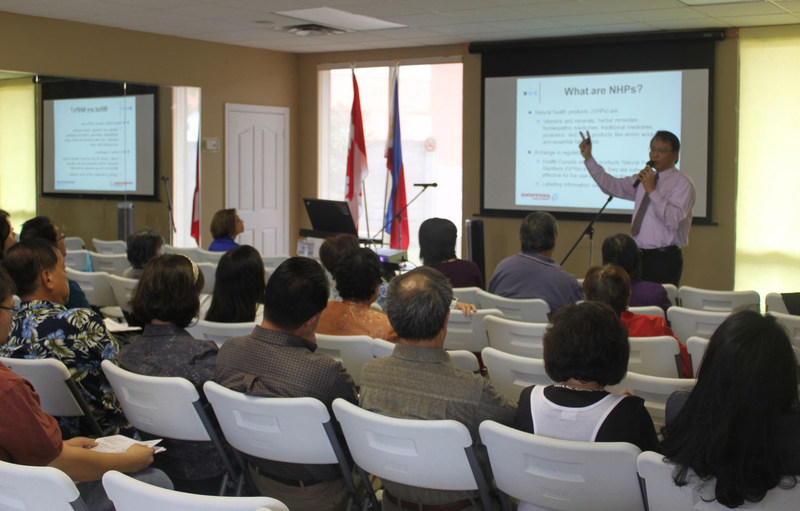 Congratulations to a successful medical fair held by the MFFC (Markham Federation of Filipino Canadians) and the FCMA (Filipino Canadian Medical Association). 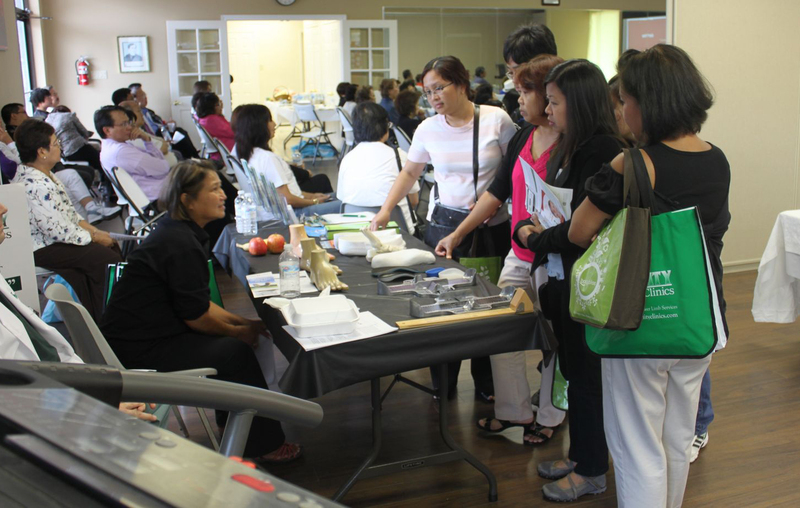 The event was held at the MFFC Centre, Markham on Sunday, Sept 12, 2010.
erectile dysfunction, female health problems, youth and beauty, oral hygiene, and other health concerns. Over 130 participants attended the event. Each session was followed by an interactive ‘question & answer’ period led by the speakers which addressed the audience’s individual concerns. “I found the speakers' presentations quite informative and the booths were well laid out”, says event participant Myrna de Leon. to have their blood pressure and blood sugar levels checked and other medical consultations checked free of charge. The event included a Filipino lunch, lots of informational materials and a loot bag of goodies!